ATHENS, AL (WAFF) - Athens police have now arrested two people in connection to Tuesday's murder. Investigators found the victim in a wrecked Chrysler minivan in a ditch on Highway 72 west of Hines Street just before 11 p.m. Tuesday. They said the vehicle left the highway and slammed into a utility pole. Police said the man, identified as 34-year-old Darius Allen, had been fatally shot. Police announced the arrest of Antonio Shalamar Jacobs, 36, of Elkmont Wednesday night. He is charged with capital murder. The second suspect, 39-year-old Dewayne Lee Sloan, was arrested Friday afternoon. He is also charged with capital murder. Investigators believe Allen's wife was in some type of relationship with Jacobs, and Allen was upset about it. According to investigators, Jacobs believed Allen shot into Jacob's home on Cannon Road sometime last weekend. According to Jacobs, this incident was reported to the sheriff's department. Police say this was apparently the motive behind Allen being shot. Jacobs made his first court appearance Thursday morning in Limestone County Circuit Court. He was informed is charge and his rights and appointed attorneys. According to court documents read during the hearing, Jacobs intentionally shot into the minivan driven by Allen and then Allen crashed his van nearby. 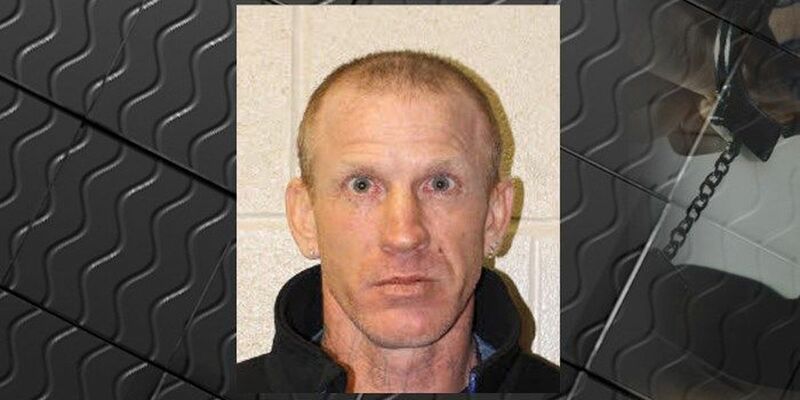 Jacobs is being held without bond and his preliminary hearing has been scheduled for Feb. 6. Athens Police Chief Floyd Johnson could not release any other information on the investigation or the circumstances surrounding the shooting as the case is still developing, but he applauded the hard work of his investigators. "Anytime you have a case as serious as this, you want to be able to work them in a timely manner and be as thorough as possible. You have a lot of evidence, a lot of statements and a lot of interviews and they've been doing all of that. It's a complete team effort. It's not just one or two here or there that do everything. It's everybody on board, doing the job that's expected of them," Johnson said.